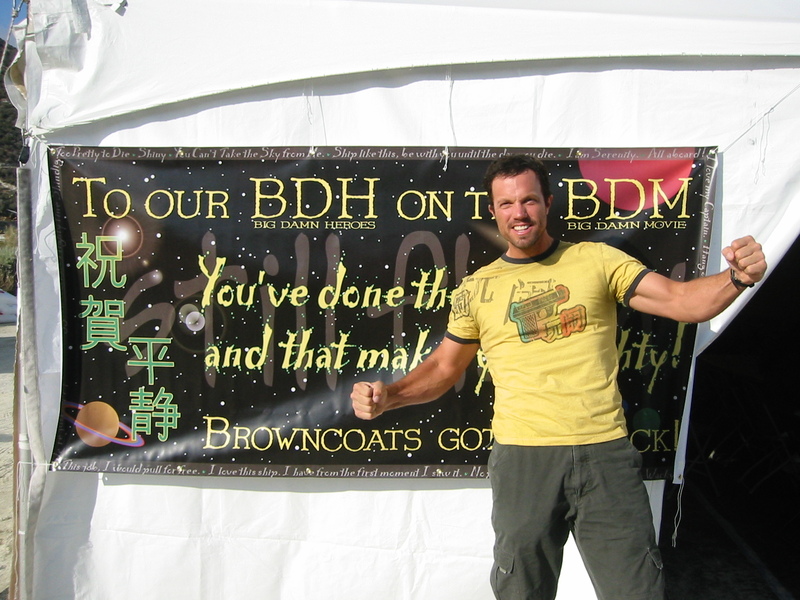 New Melbourne Browncoats, Inc. | The countdown is on – only 10 days to Adam Baldwin at Supanova! Here’s a treat to get you excited! Update: Nathan Fillion says “Make It So!” 9 days until Adam Baldwin @ Supanova! Here’s a treat… The Inside! The countdown is on – only 10 days to Adam Baldwin at Supanova! Here’s a treat to get you excited! It’s just 10 days until you can meet Adam Baldwin at Supanova in Melbourne! This is Adam’s first Australian convention appearance, so we’re a little excited here at New Melbourne Browncoats HQ. To get ready, we’re counting down the days and sharing our favourite moments. What’s your favourite Adam moment?